Abu Dhabi-based Al Jaber Group, a leading provider of services in the construction, heavy lifting, logistics and industrial sectors, is nearing a deal to restructure around Dh5.75 billion ($1.6 billion) in debt this month, said a report. Although the conglomerate, which was founded by the Al-Jaber family in 1970, has struggled since a downturn in construction hit the UAE after the global financial crisis, its outlook for 2018 onwards is positive, the company source told Reuters. 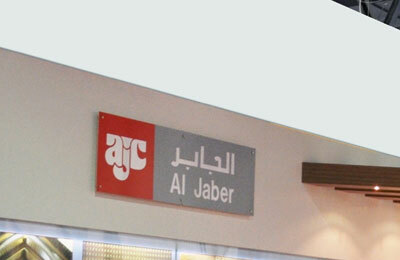 Al Jaber's outlook has been boosted by expected wins of new construction projects in both Abu Dhabi and Dubai.